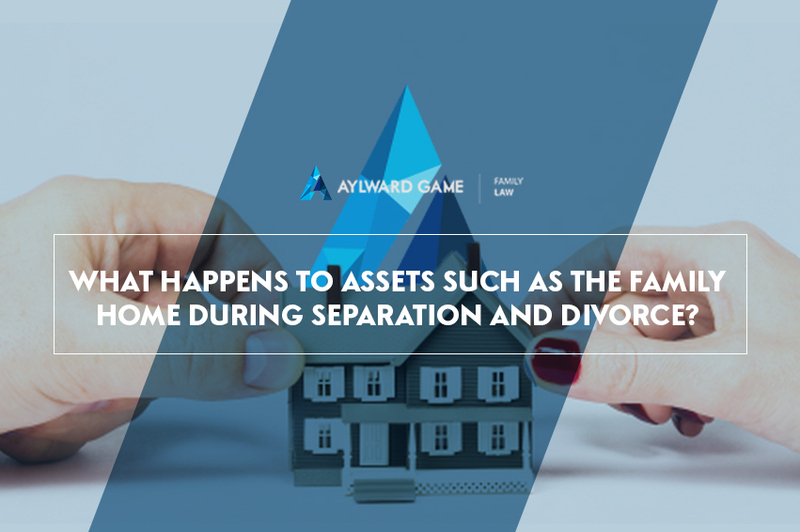 What happens to the family home during Divorce & Separation? Need to know what happens to YOUR family home after separation & divorce? Speak to one of our experienced Brisbane family lawyers on 1800 217 217 or book a free appointment on our website.